Don’t let the name fool you, Lil Baby is someone that you absolutely should be taking seriously. 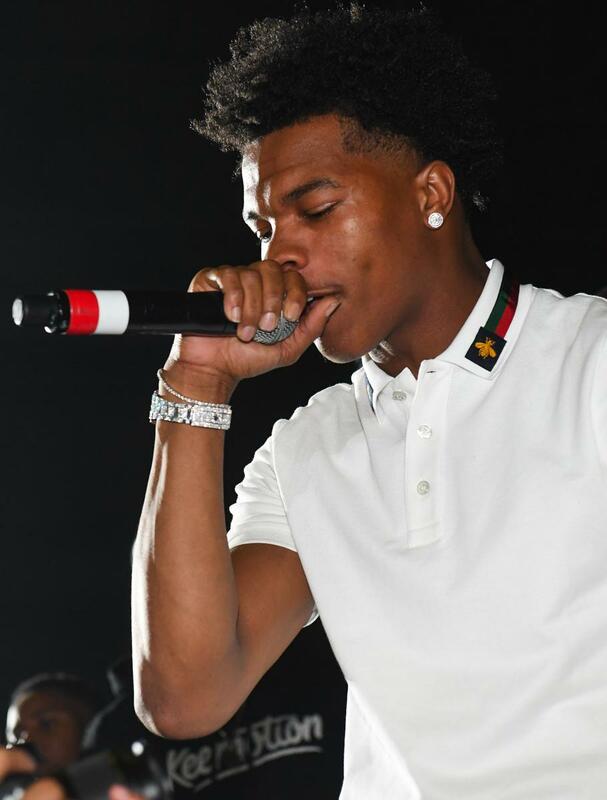 In 2017, Lil Baby has released three full-length mixtapes, and gathered an impressive following, but what’s even more impressive is that those three tapes are his first three tapes ever. Anyway, Lil Baby’s career as an artist is still in its infancy, so we’re looking forward to hearing what’s next. 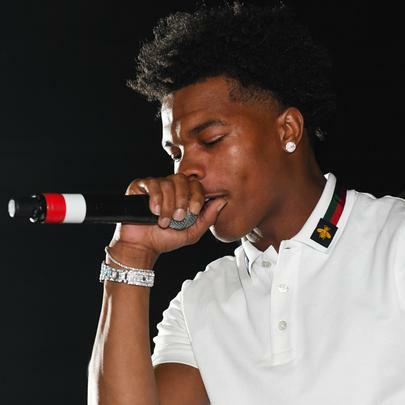 Lil Baby Reveals Peewee Longway Put Him On Backwoods In "How To Roll"